Being a good coach is about helping individuals to achieve their goals. Being an exceptional coach involves going deeper: to the obstacles to achieving optimal levels of performance. 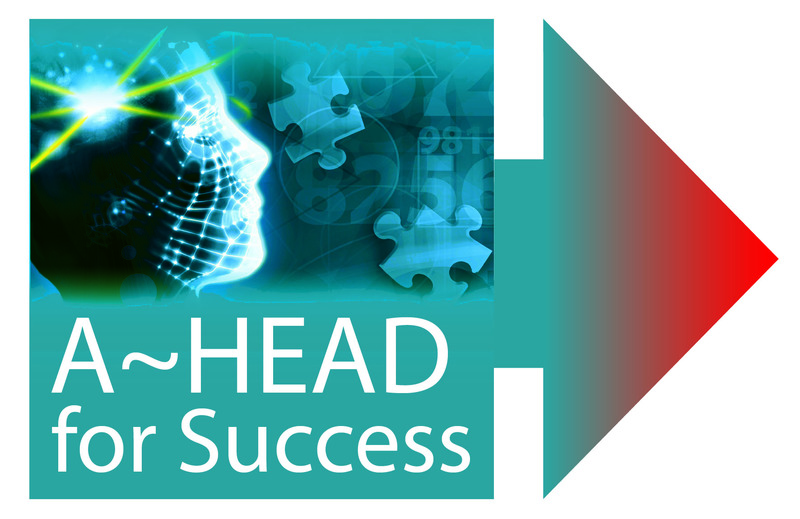 The A-HEAD for Success integrative approach encapsulates the whole person for more sustainable results. The system harnesses the power of the mind-body to overcome barriers to change. As well as conventional coaching which addresses goal achievement, creating clarity and building skills, the model includes mindset, stress-resilience, health and energy as key to achieving and maintaining change as well as a sense of purpose and meaning to help them transcend challenge and adversity. All impact performance, motivation, mental functioning and the ability to navigate an increasingly complex leadership landscape. To succeed, business leaders and their teams need to be firing on all cylinders. In fact, it could be said that the health of the business is directly related to the health of its leaders and staff the A-HEAD for Success 5D model facilitates that. This course is perfect for coaches who want to bring mental health and wellness into their approach to coaching clients. There is pre-work and homework assignments in order to become familiar and confident with the material and to prepare yourself for the exam on the third day. Delegates will undergo an assessment which, if successful, will give them an A-HEAD for Success Certificate in Integrative Coaching for Leadership Excellence. The course is endorsed by ILM for which delegates will receive a 6 month student membership of The Institute of Leadership and Management.